Pawan Self Promotions To Prove A Point! Political parties come up with unique strategies to reach out to the masses during election time to get their support in the elections. For this, political parties start an election campaign to win the hearts and minds of people. During the campaign, they try hard to promote its ideas and policies on different contemporary issues. Without reaching out to the people, a party cannot hope to get enough vote, leave aside winning. Likewise, Janasena Party Chief Pawan Kalyan is also making full efforts to promote himself as a common man with no big dreams in life other than serving people. Besides upping dose in his speeches while taking on opponents, Pawan Kalyan is also trying hard in people to identify him as a common man. 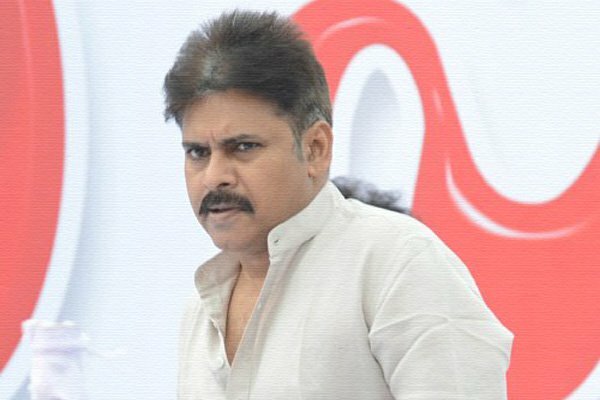 Jana Sainiks, on the other hand, are leaking pictures and videos of Pawan Kalyan to demonstrate his simplicity. Pictures of Pawan taking rest in his car, having tea and lunch under tree are doing rounds in social media which apparently is the strategy of the party to prove a point that Pawan Kalyan is a man of simplicity. Of course, Pawan Kalyan is a humble, kind natured and generous person who always cares for needy people. We have heard so many times about his donations to deprived people. But, he too is behaving like a normal politician by going for self promotions, opine political analysts.